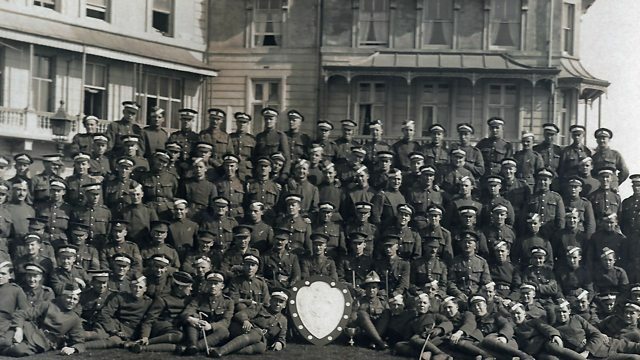 At the outbreak of War in 1914, Hastings very quickly became a training base for troops on their way to the frontline. Many hotels and guest houses were procured to accommodate the thousands of servicemen and women who were sent to the town for military training. The Queen’s Hotel was used as barracks for the Royal Flying Corps. Jack Wilson was stationed here in 1917. For Jack and all of his comrades, Hastings was an exciting place to be. But away from the beach and behind the façades, it was a different story. Speaking in 1992, Jack Wilson shared his memories of Hastings Cadet School.